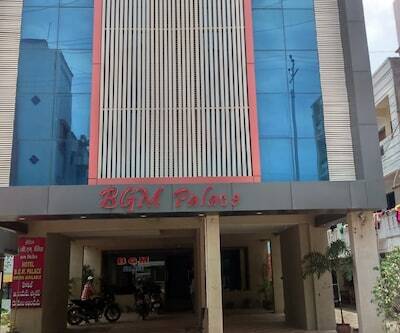 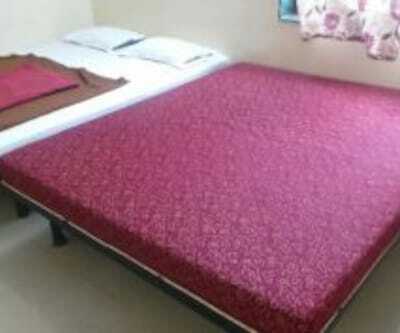 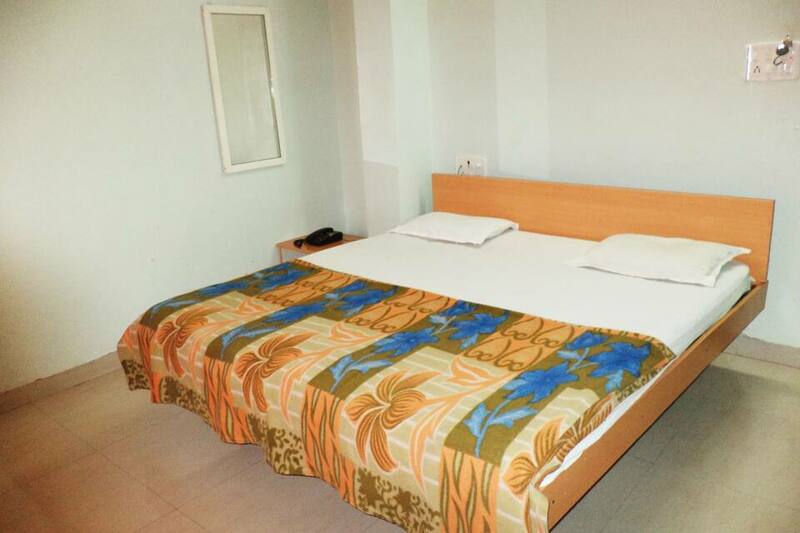 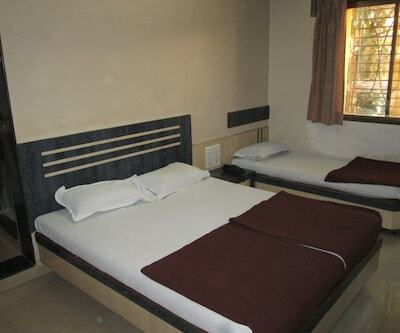 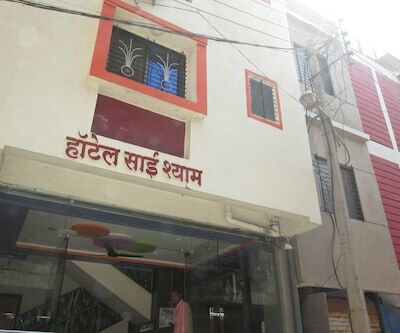 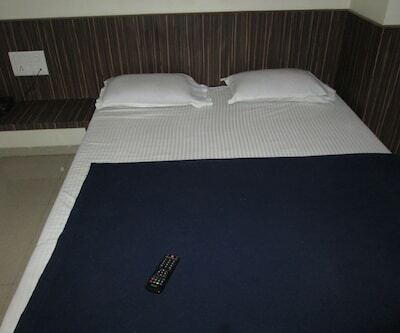 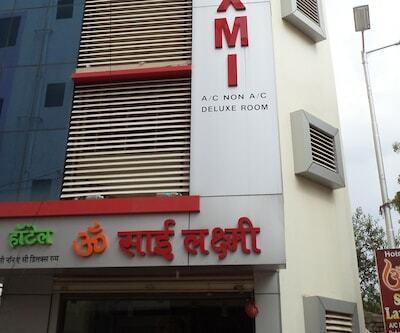 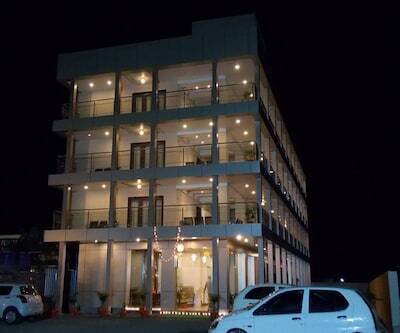 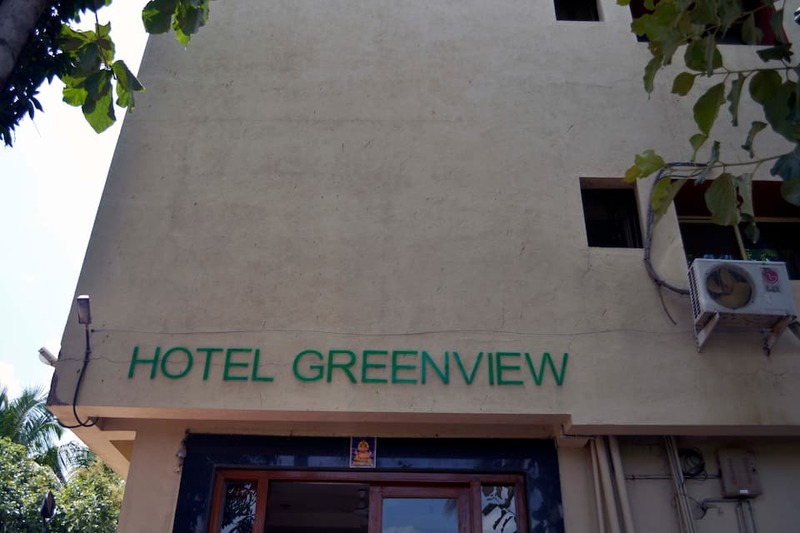 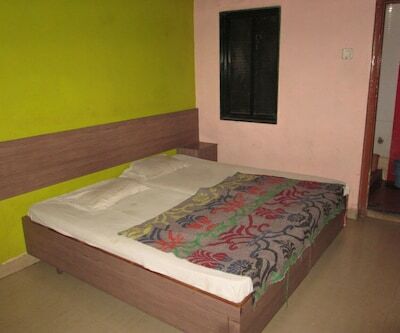 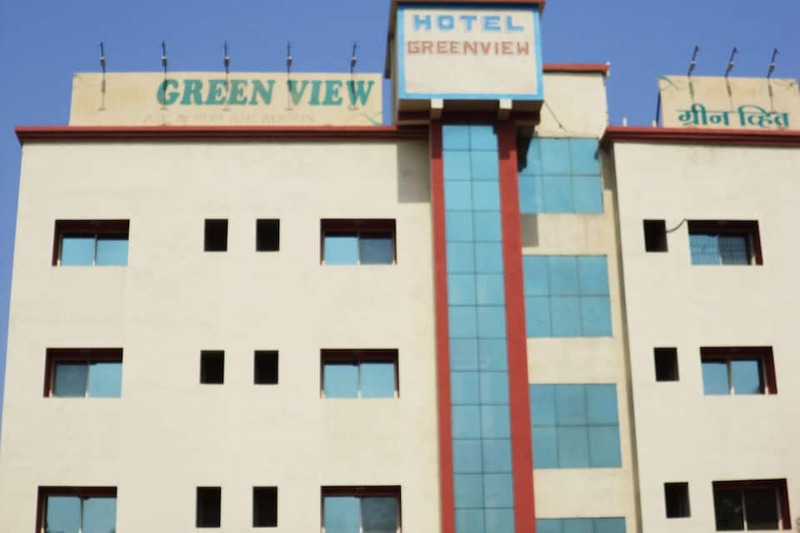 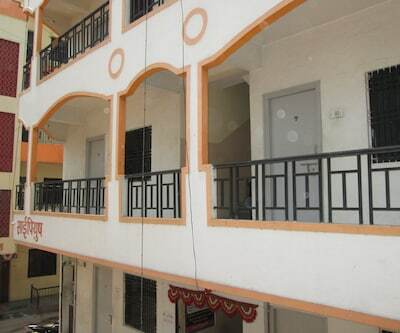 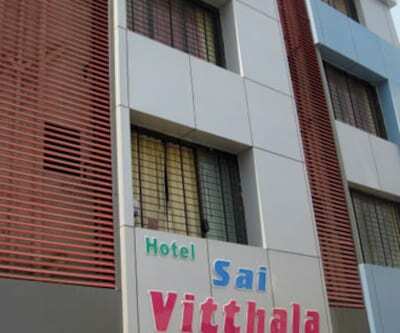 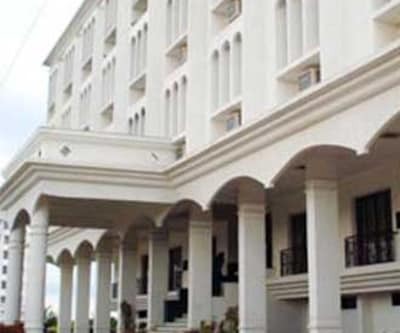 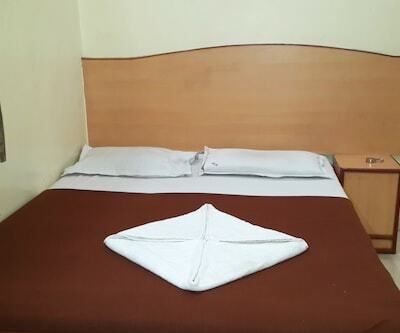 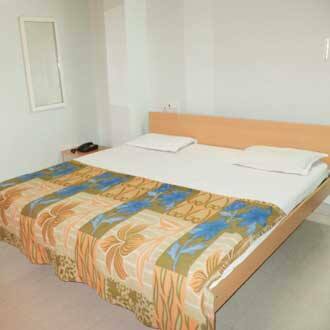 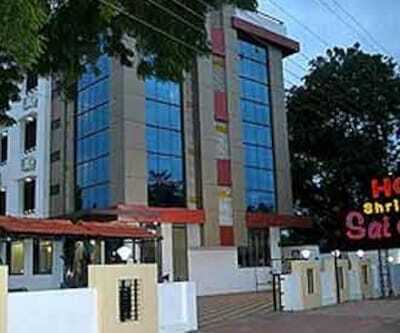 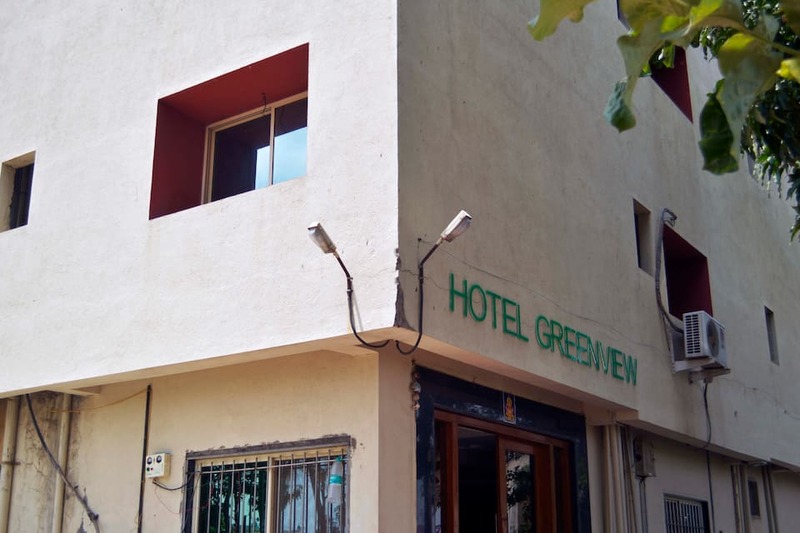 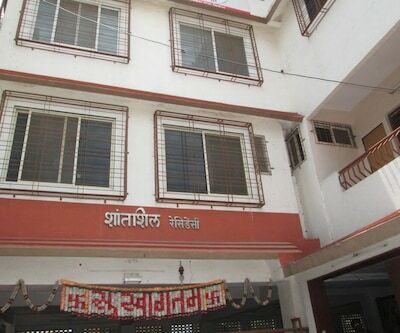 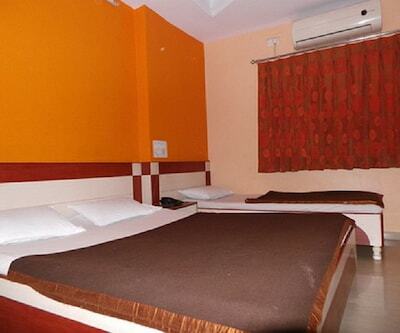 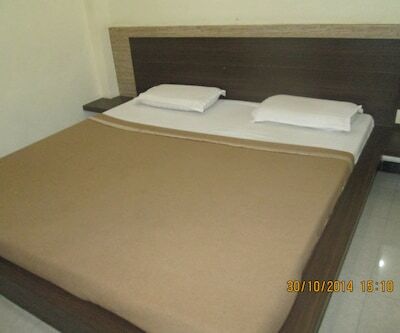 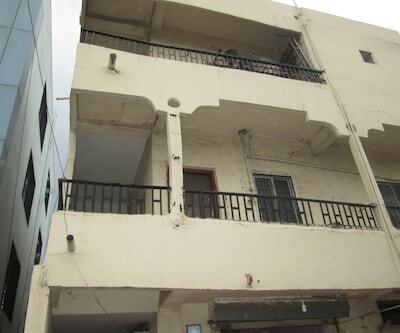 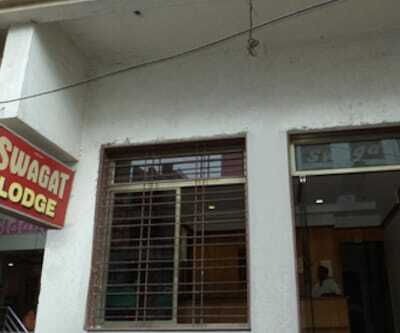 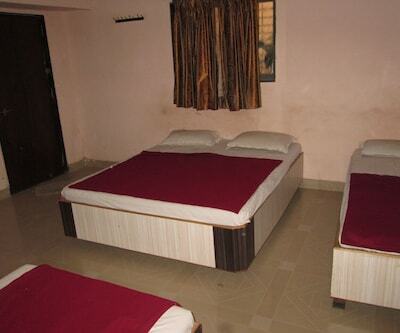 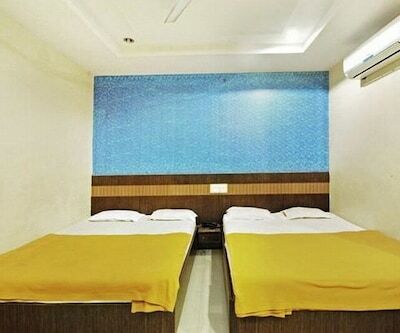 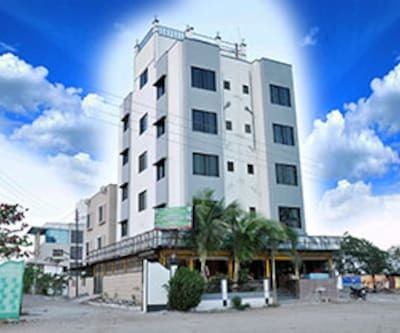 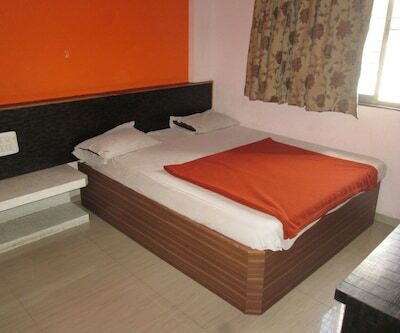 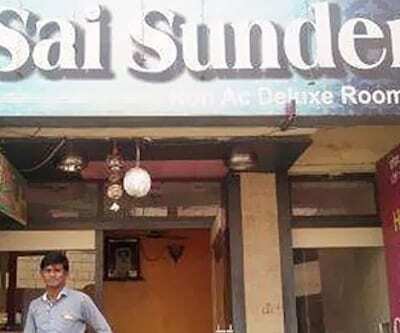 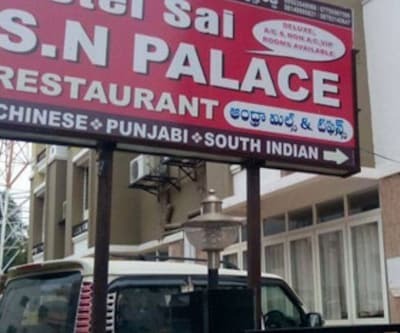 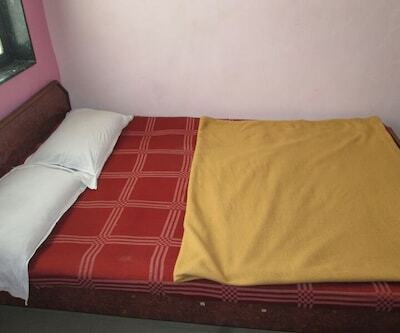 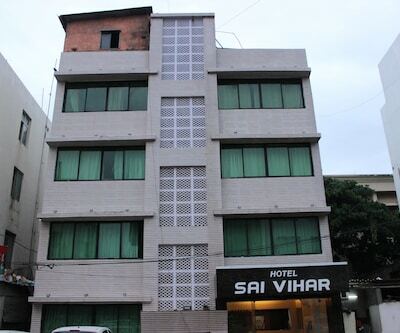 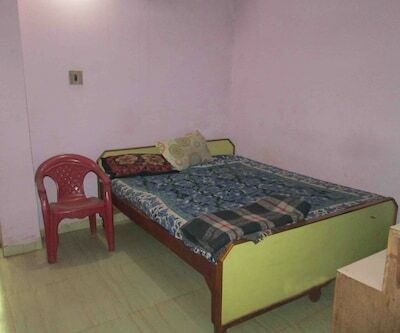 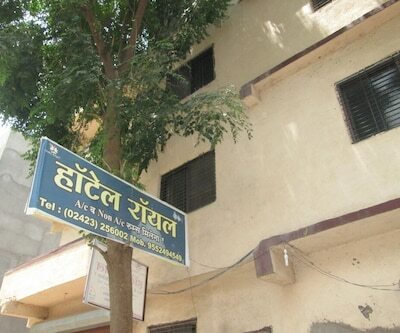 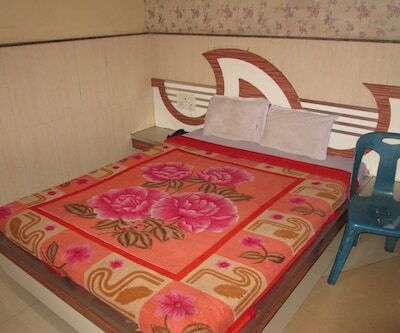 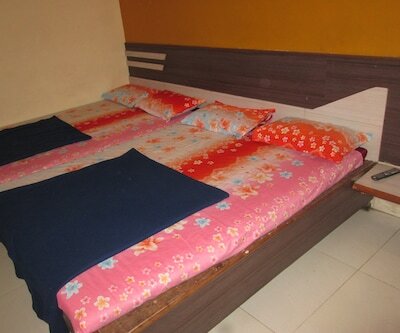 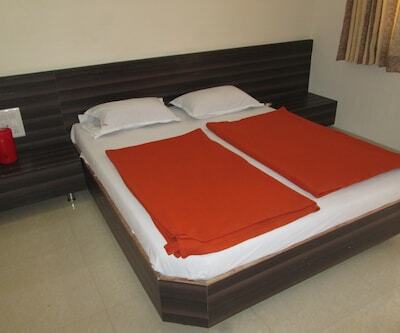 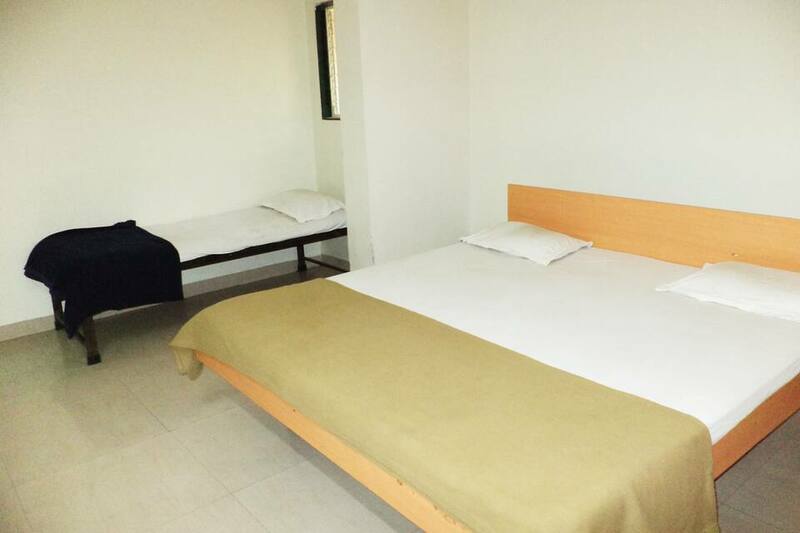 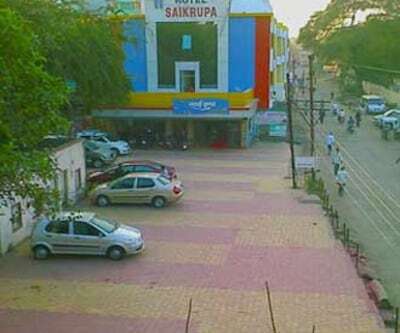 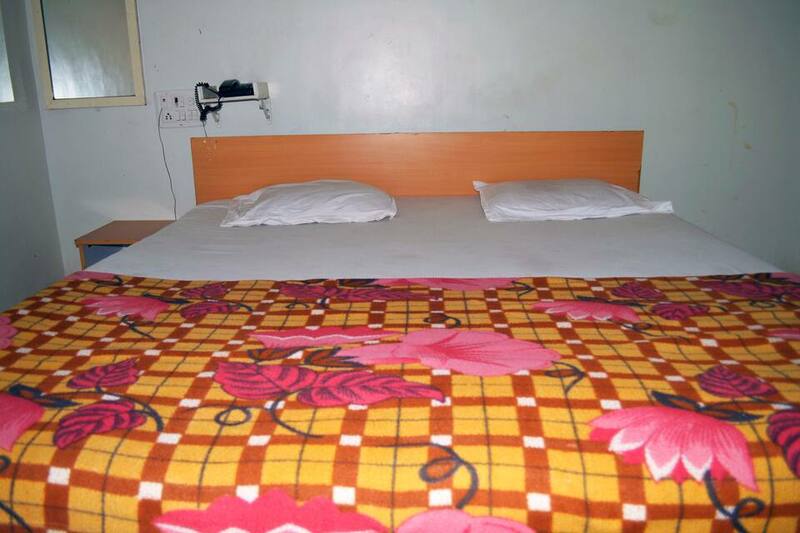 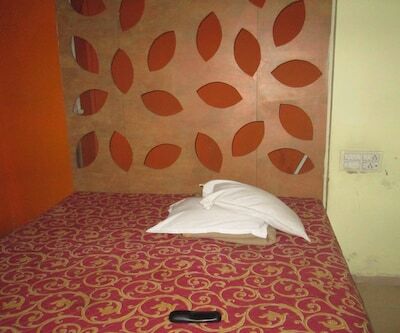 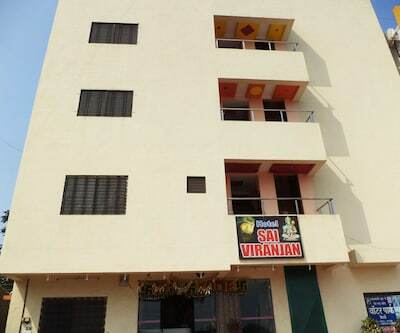 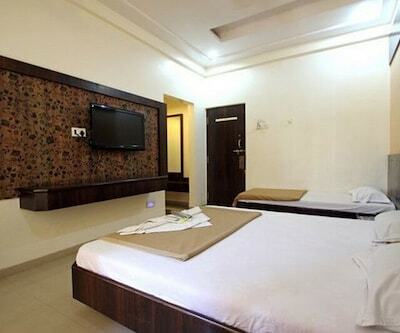 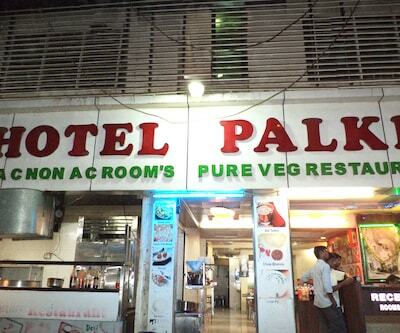 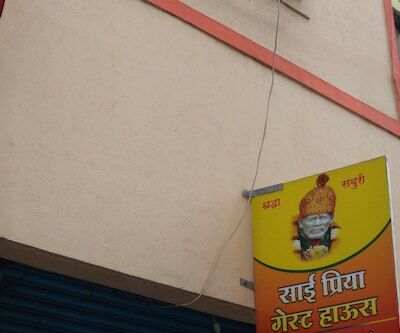 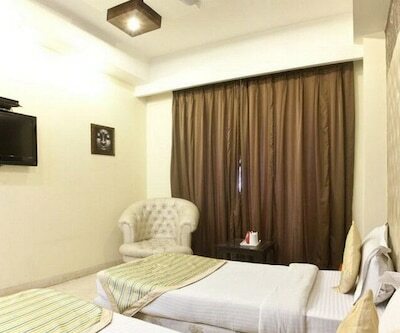 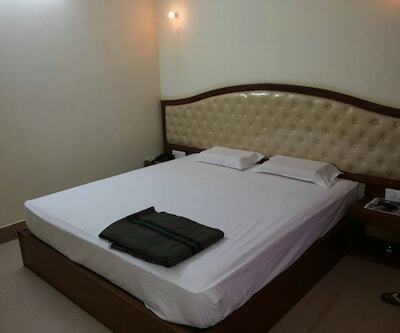 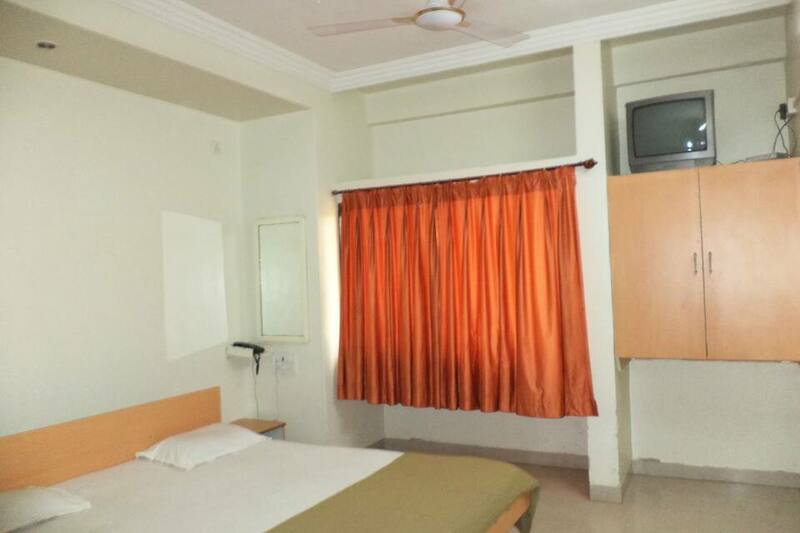 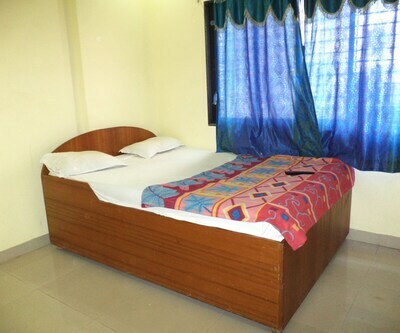 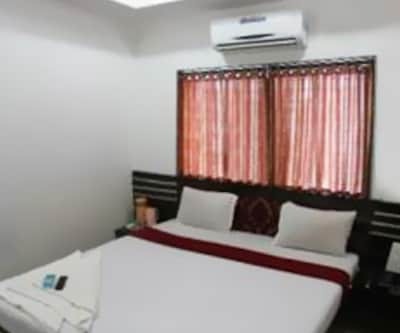 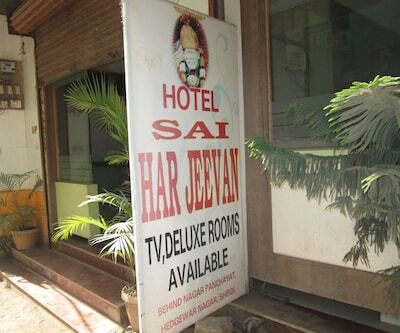 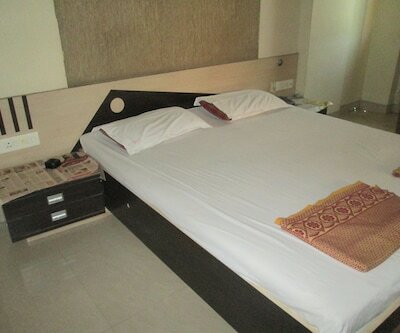 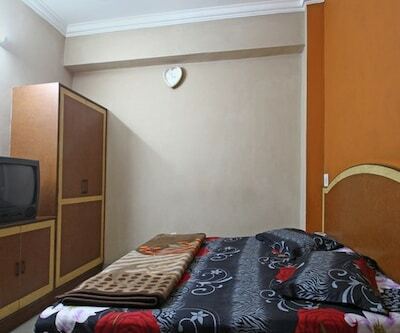 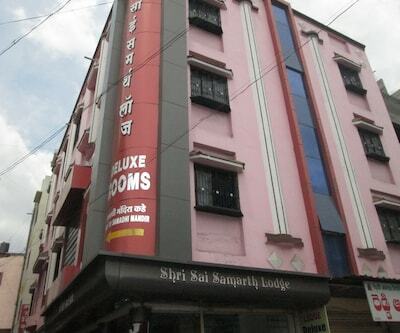 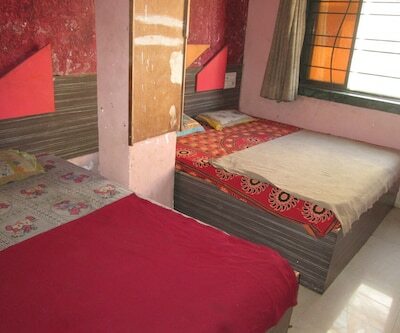 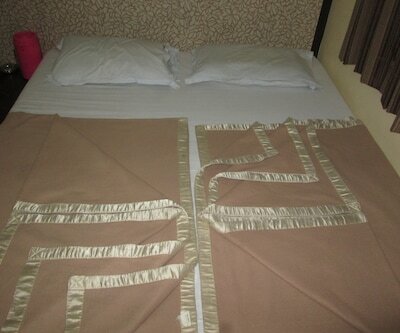 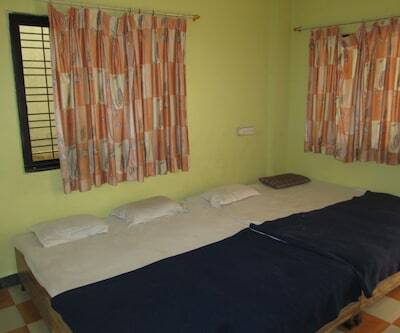 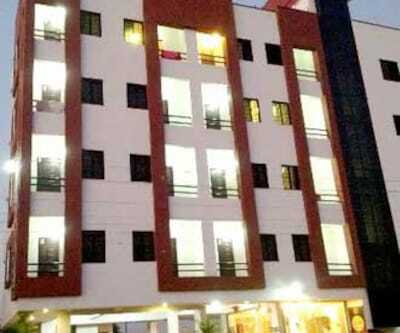 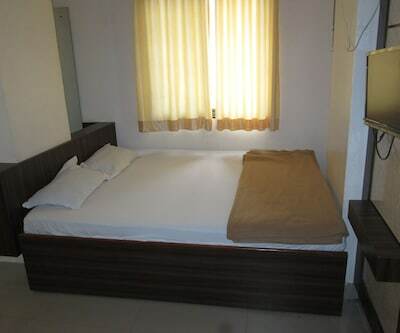 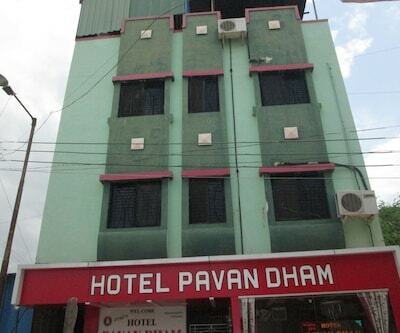 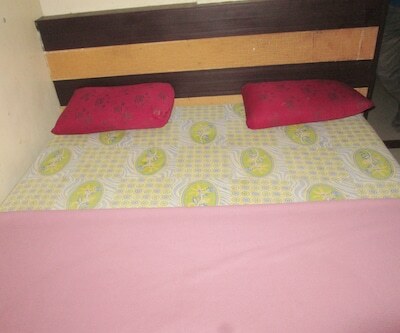 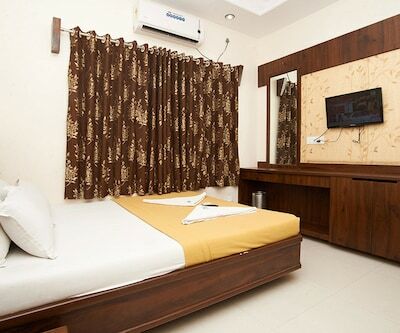 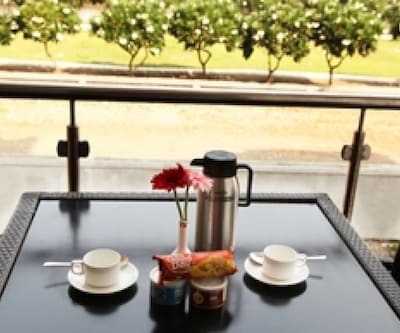 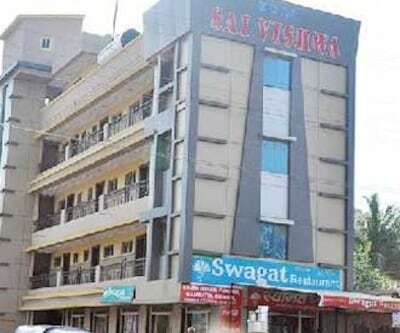 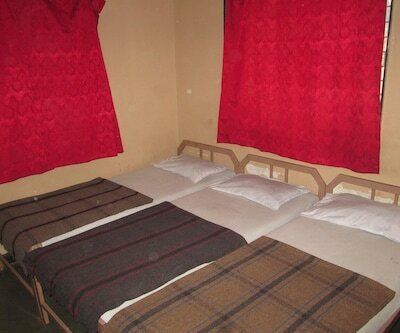 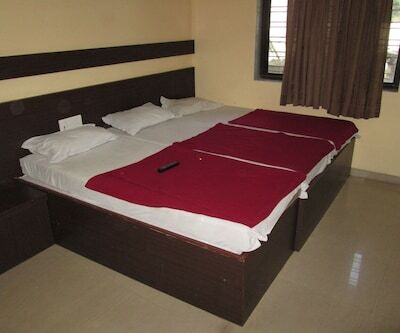 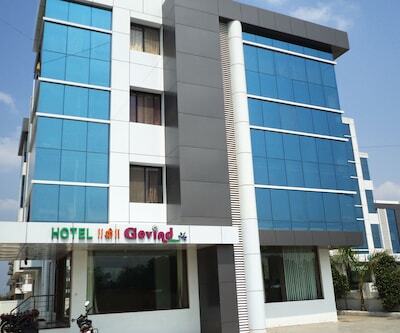 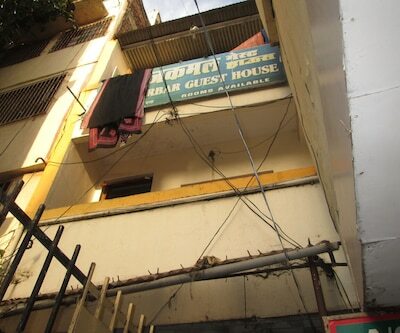 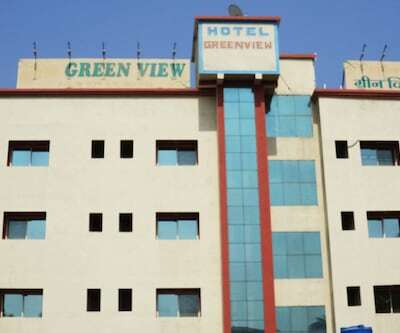 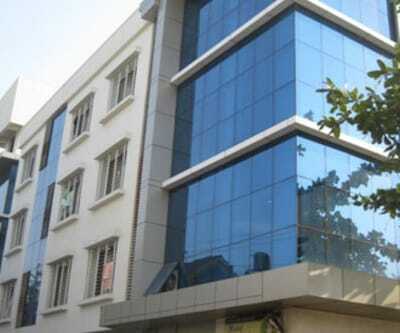 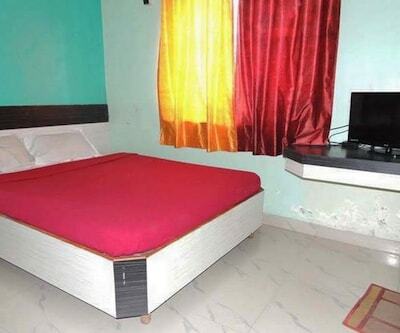 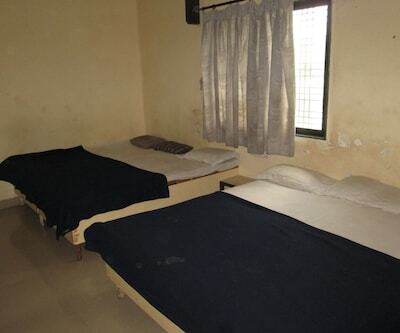 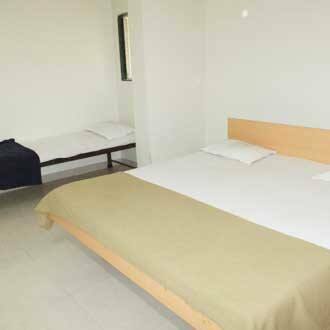 Located near Sai Mandir (Temple) (2 km), Hotel Greenview offers their guests internet access. 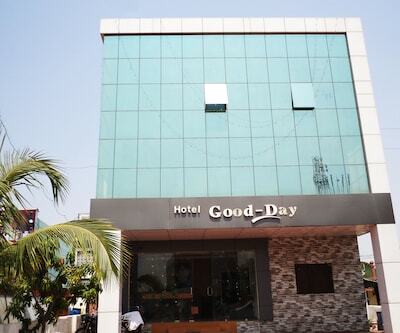 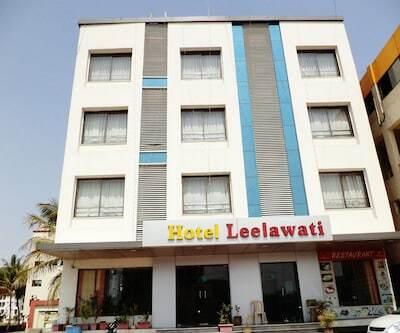 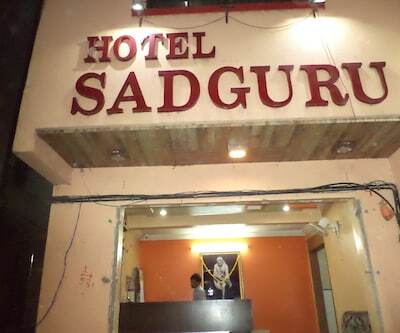 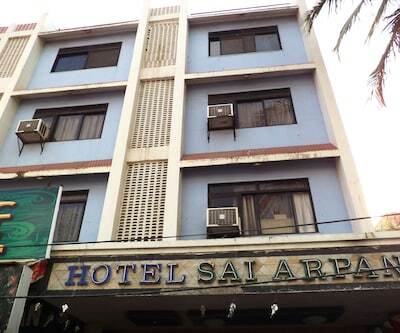 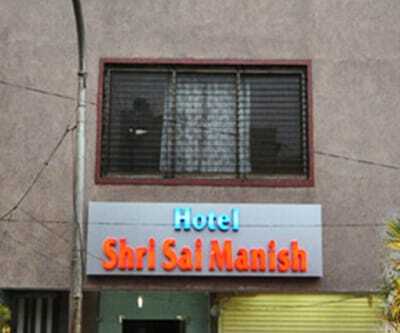 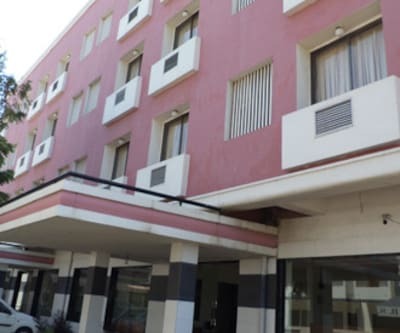 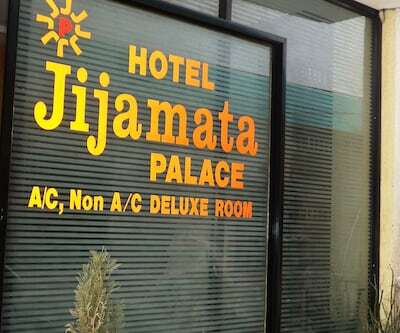 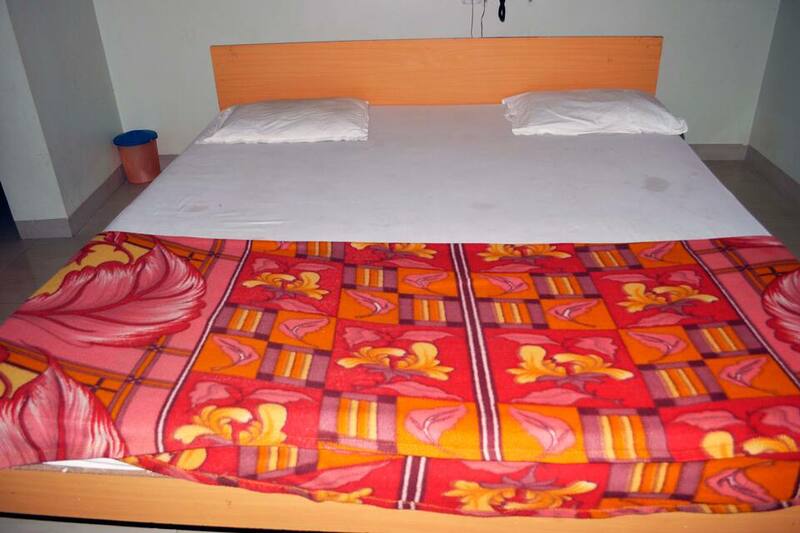 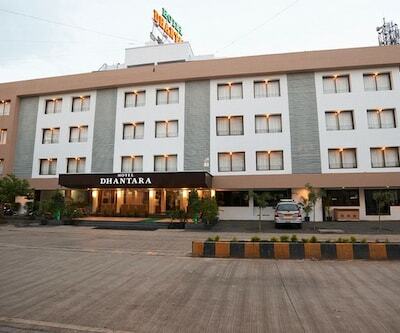 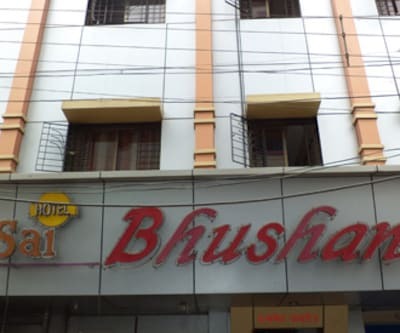 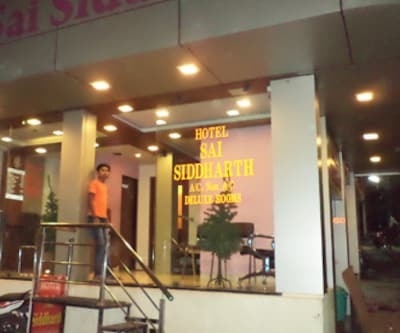 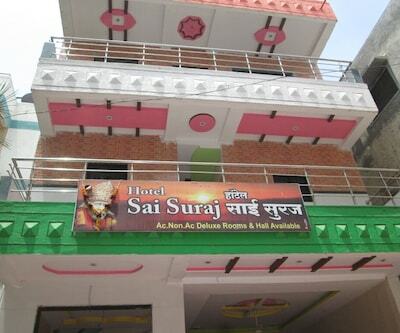 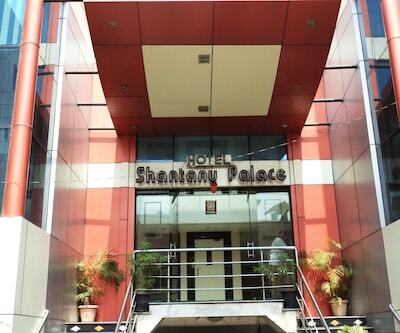 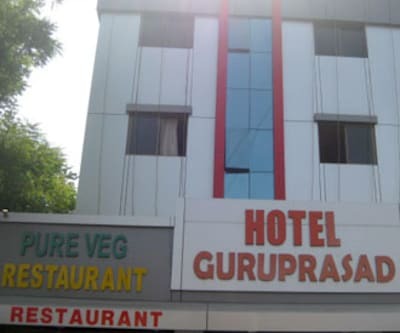 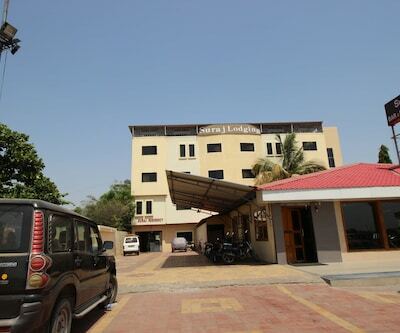 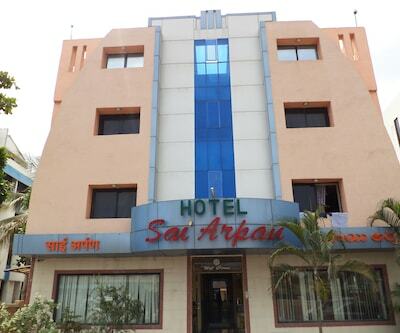 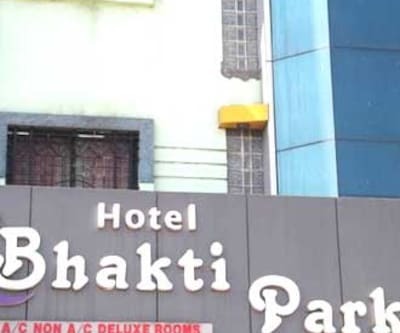 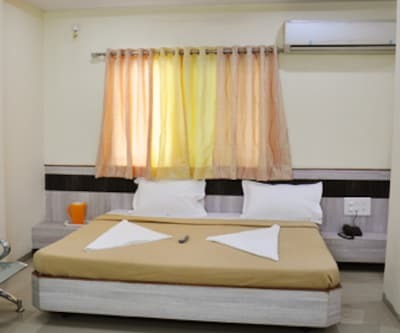 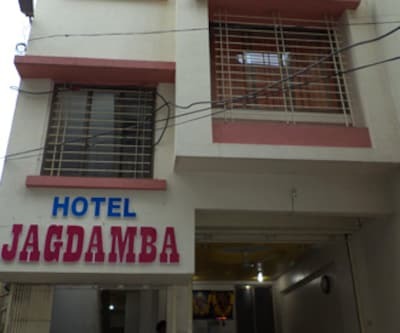 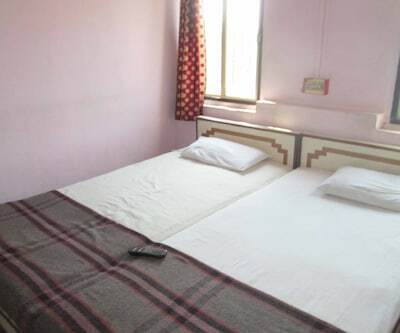 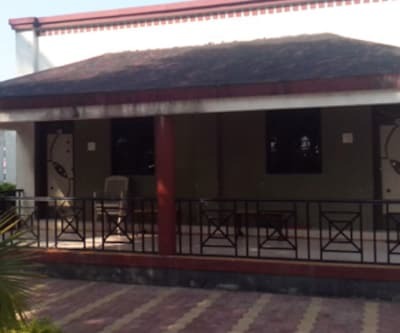 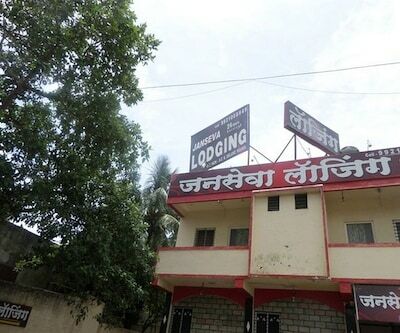 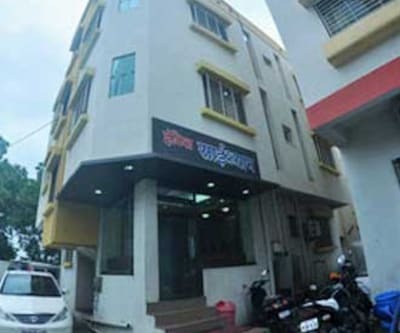 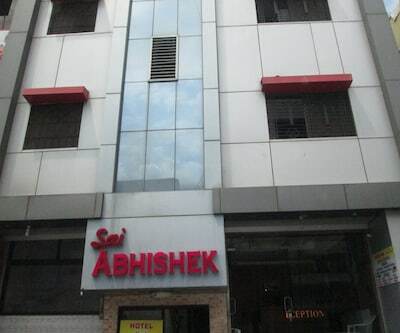 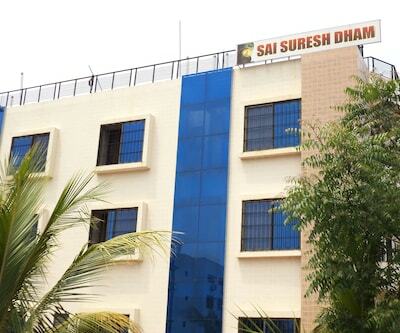 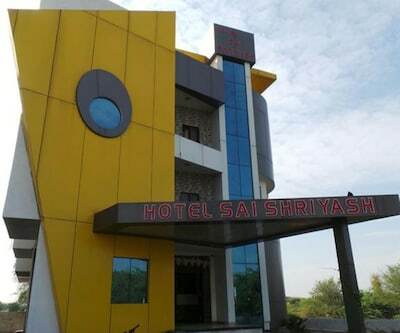 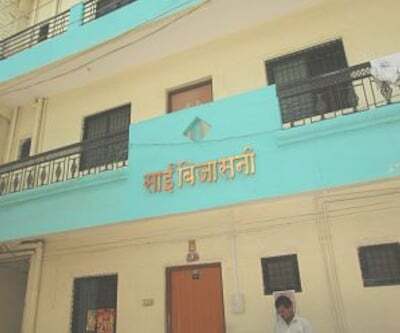 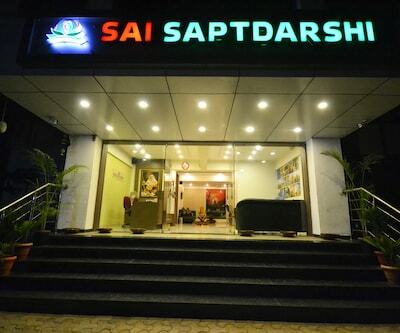 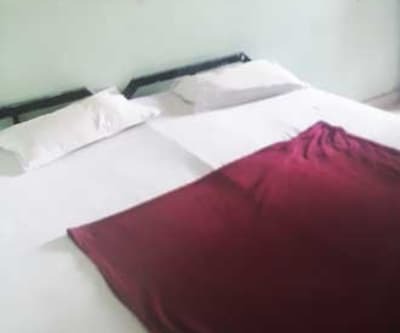 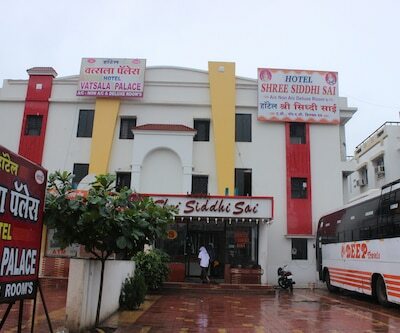 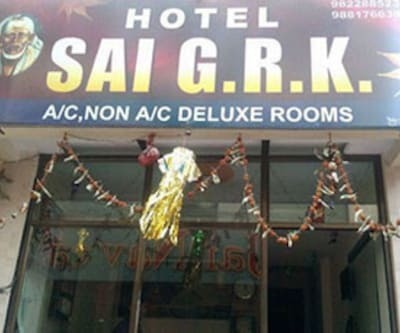 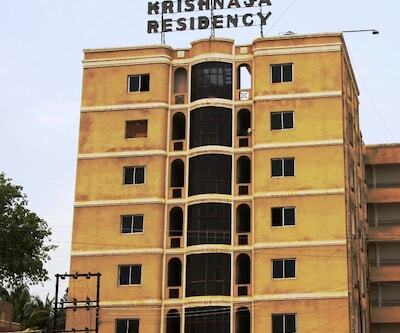 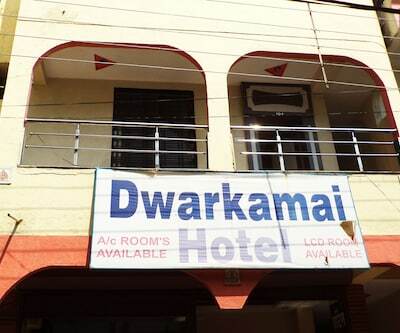 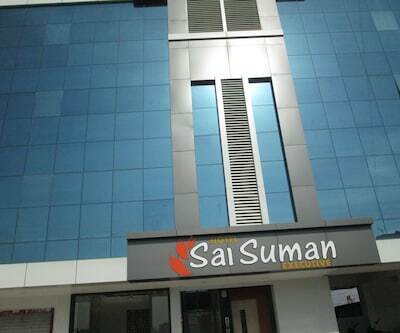 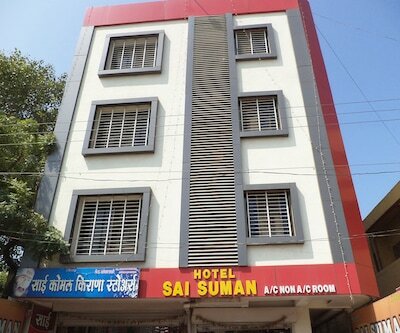 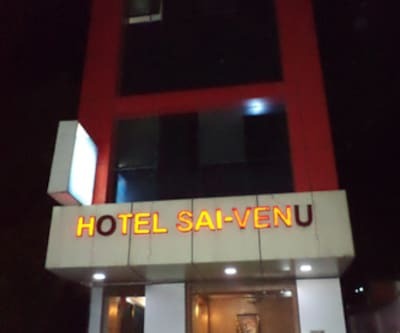 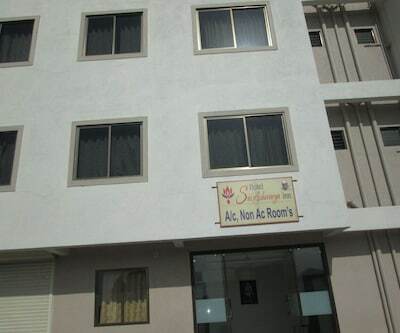 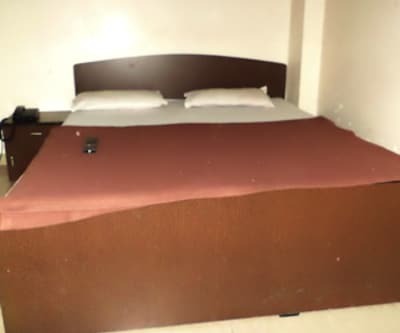 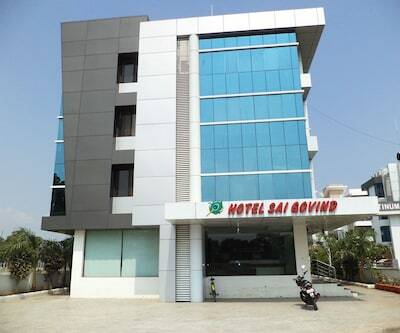 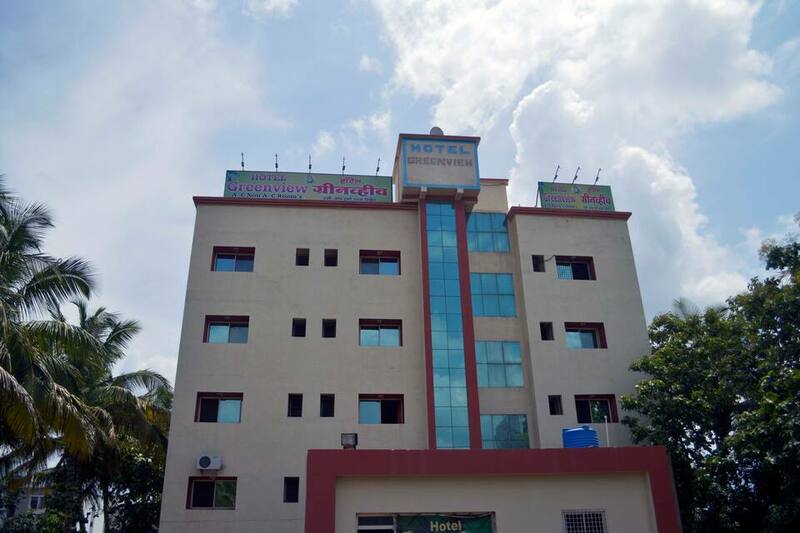 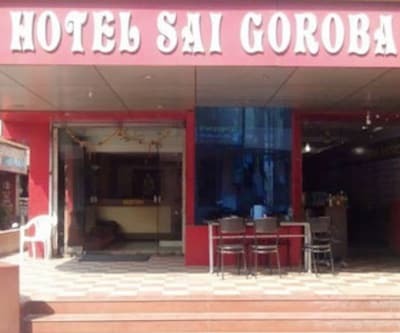 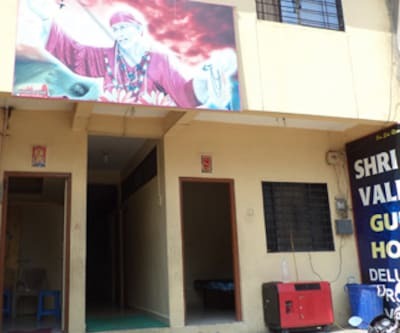 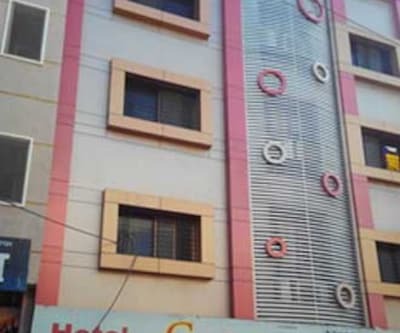 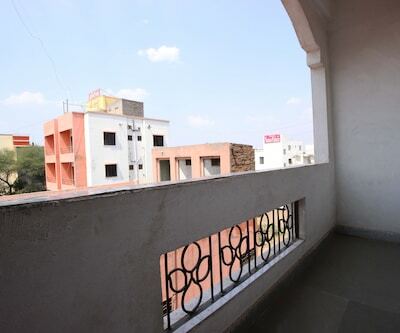 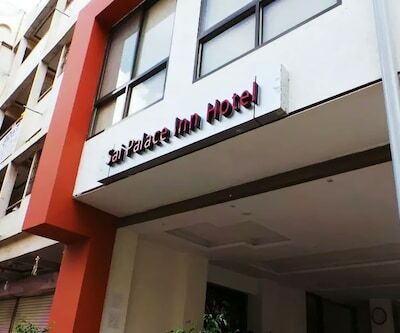 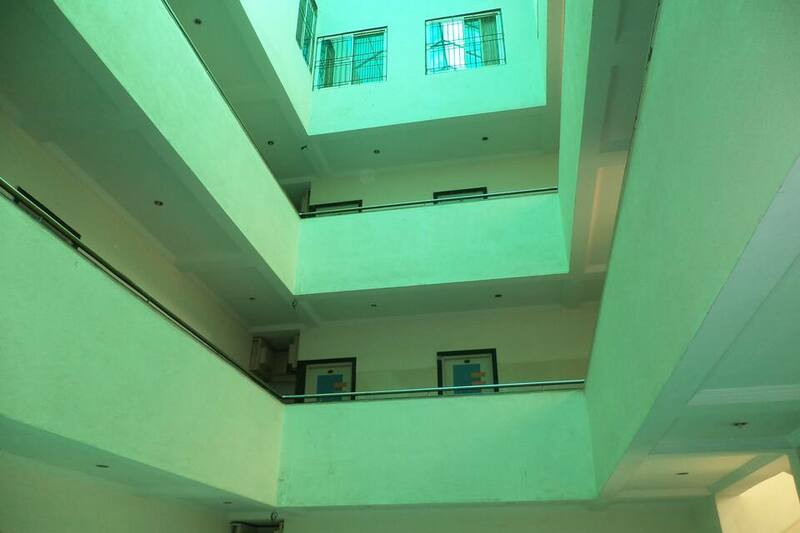 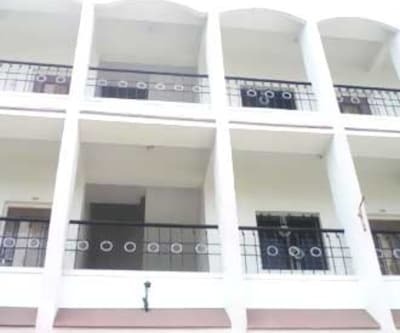 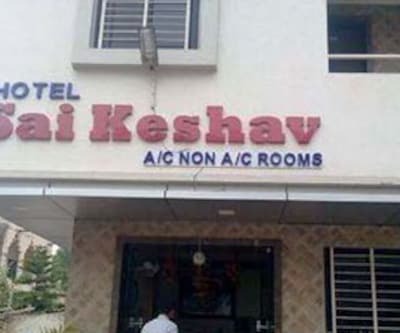 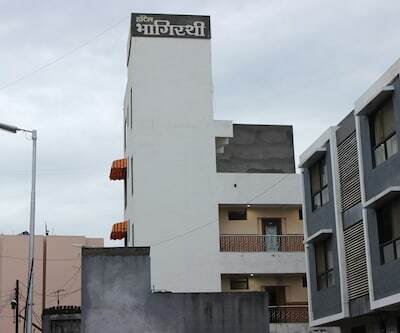 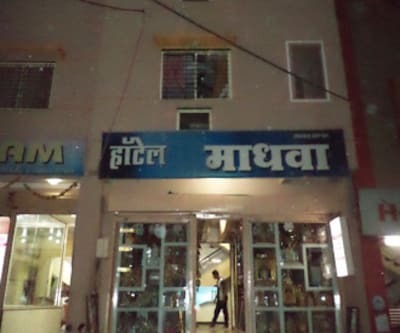 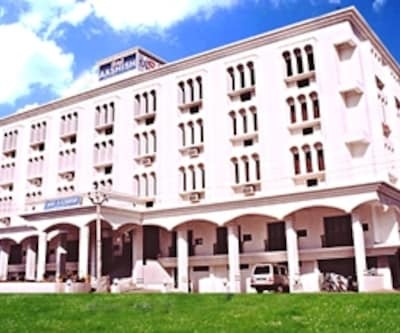 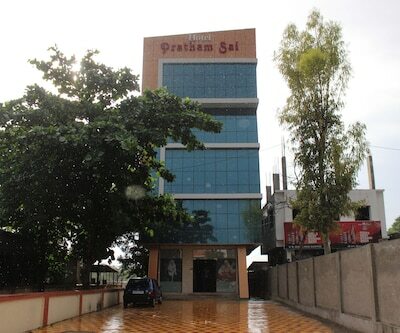 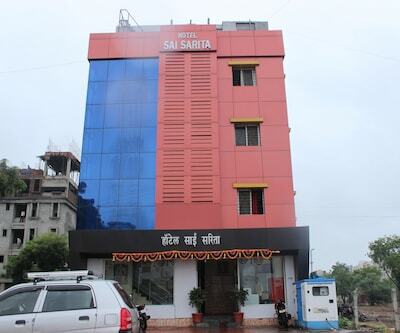 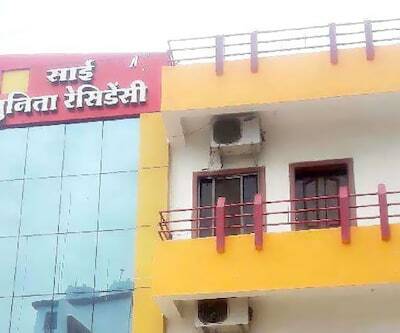 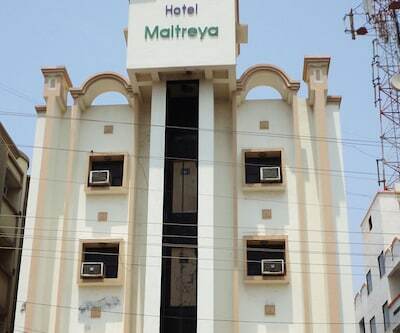 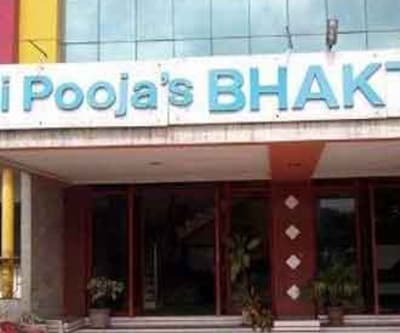 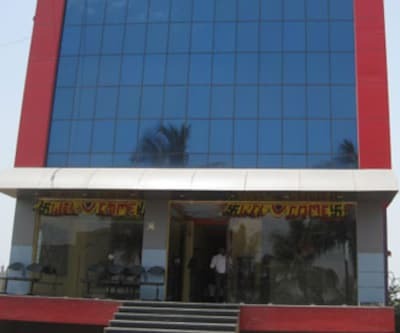 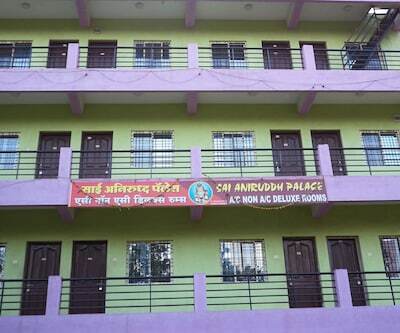 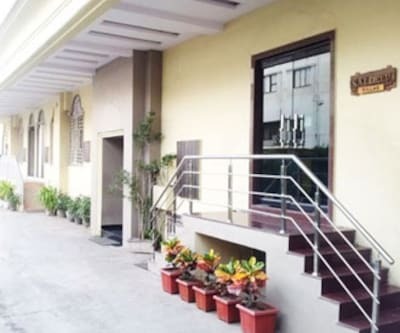 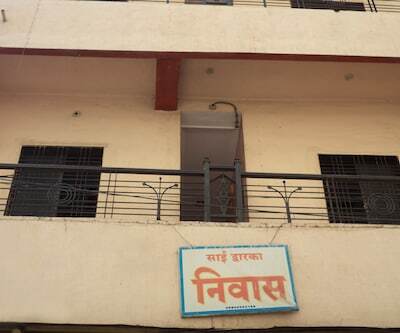 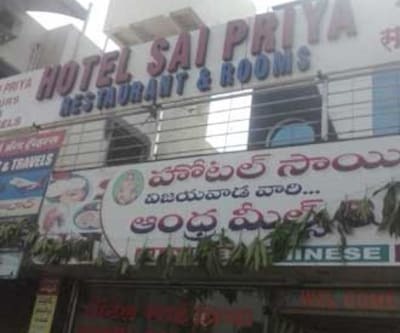 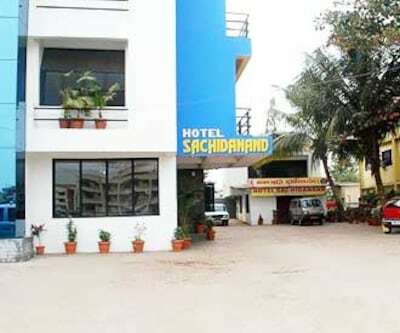 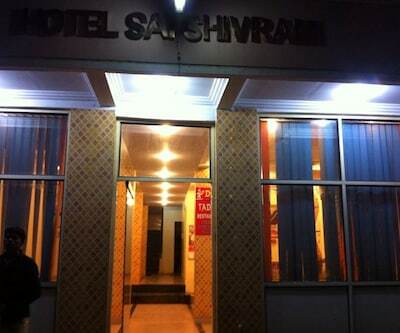 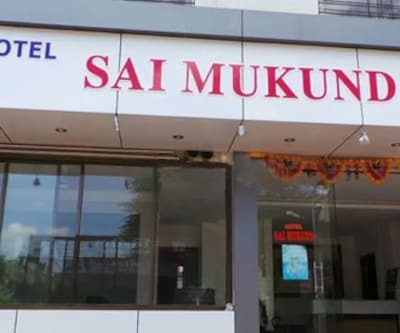 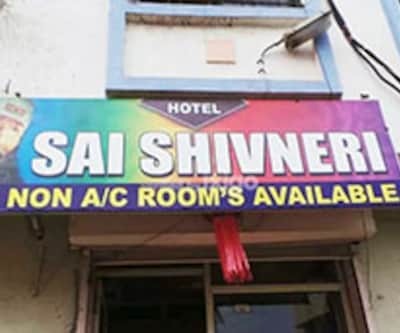 This hotel in Shirdi is in the proximity of 1 km from Sainagar Railway Station.This hotel consists of 5 floors and 34 rooms. 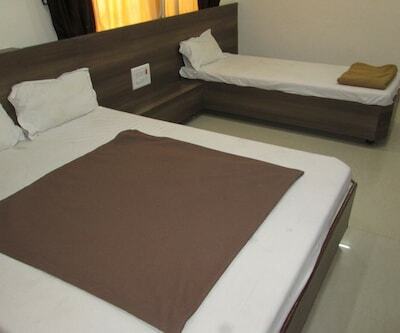 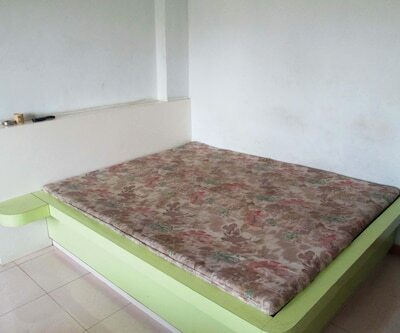 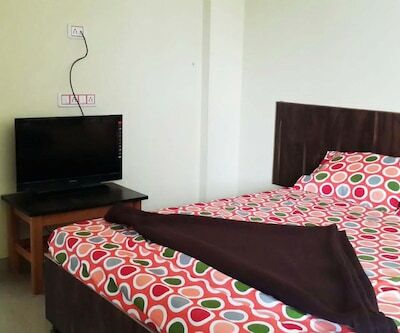 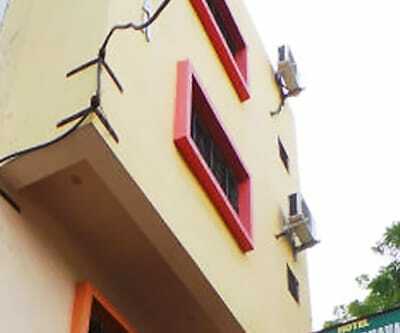 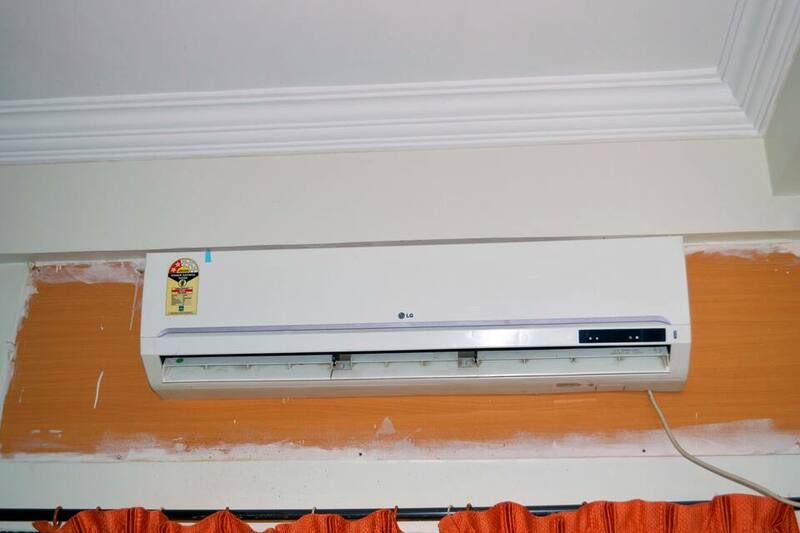 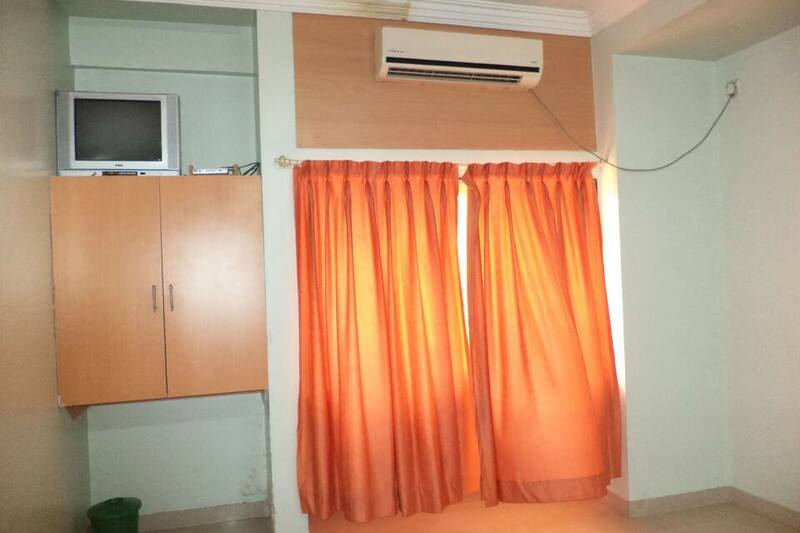 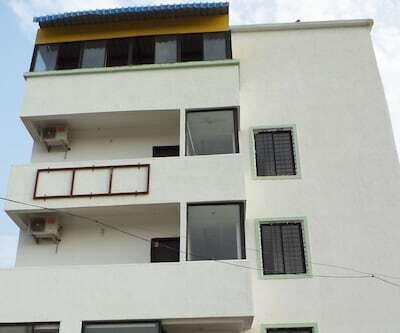 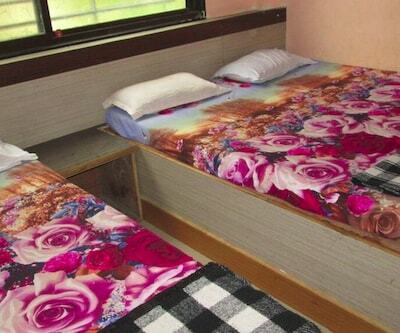 Each room has a television, temperature control and an air-conditioner. 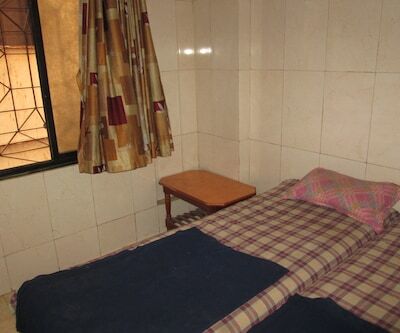 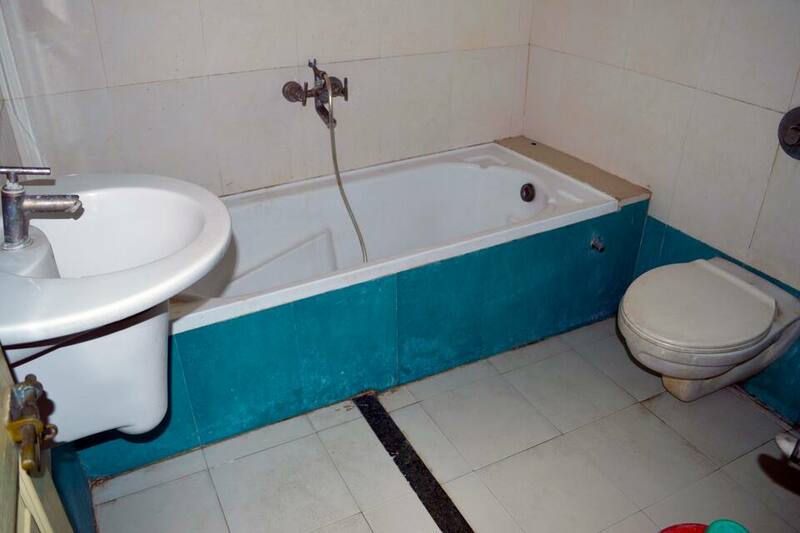 This property also provides a mini bar, makeup mirror, telephone, attached bathroom with hot and cold water supply and a bottled drinking water to their guests.